Welcome to Fort Fun East also know as a RENTAL MACHINE ! With over $79k in rentals in 2018. (Revenue report in doc file) Wake up every morning to the beautiful Gulf of Mexico. 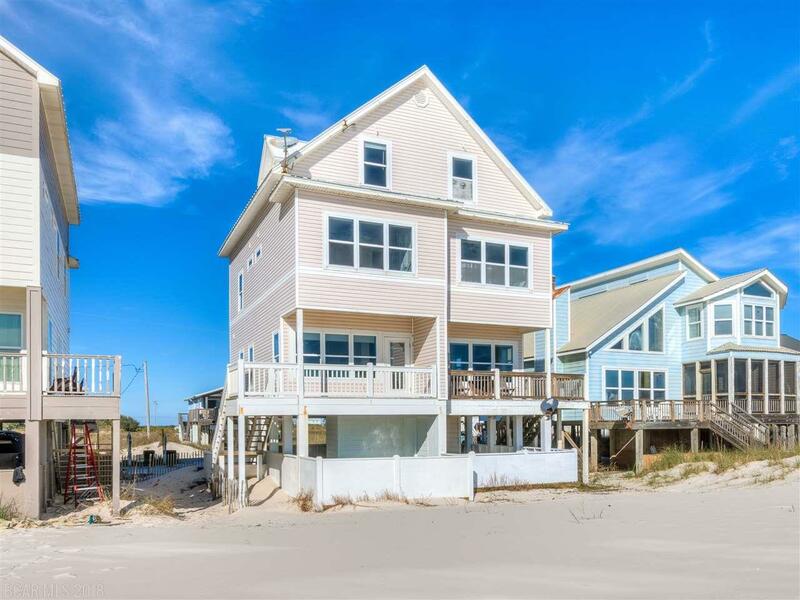 Enjoy all that beachfront living has to offer in this is a wonderful three story Gulf front duplex with a private pool. 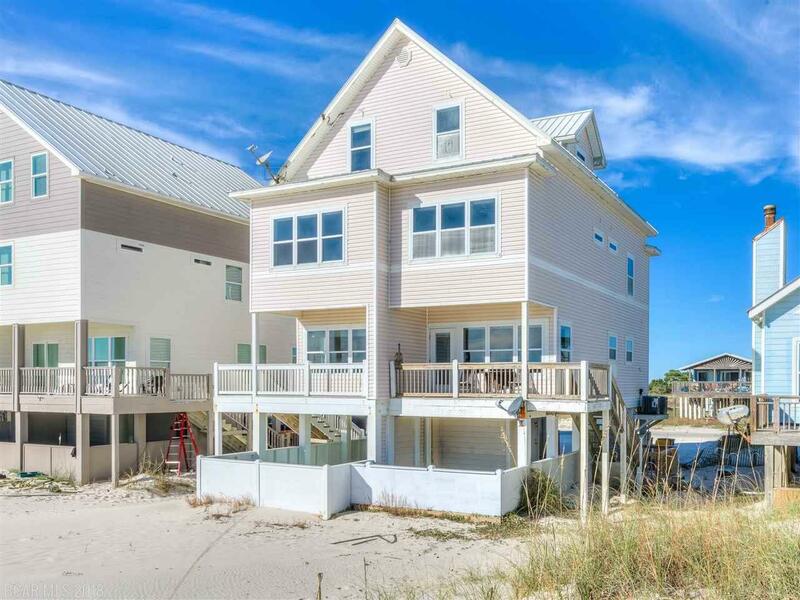 The Fort Morgan peninsula has everything that a family would want 12 months a year. World Class fishing and golf along with biking, kayaking,hiking and of course the Gulf of Mexico. 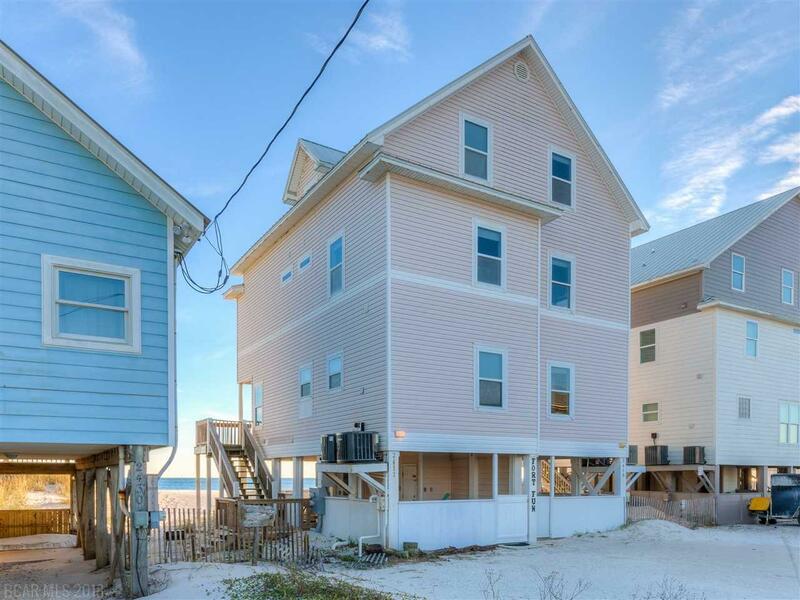 This nicely decorated duplex is in a very well established rental program and it sleeps 20. New HVAC inside and out Oct 2018 as per seller. Fort Fun East and West available. 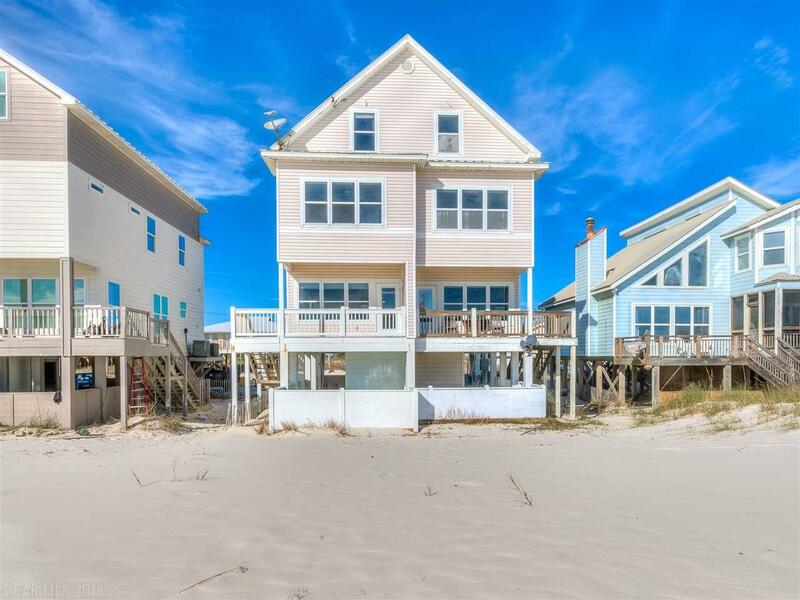 OR Buy them both and have a great beachfront home ! Please see West MLS# 274765. Buyer or Buyers agent to confirm all dimensions.